Modern office IP PBX is a complex electronic device that connect the outer telephone network to your internal one. Ability to quickly isolate and solve the problems associated with the operation of such a critical part requires skilled and experienced specialists in a number of converged fields. Because of the complexity of such networks it is much more cost and time effective to outsource specialists to solve these problems. Our specialists are always ready to assist you in the shortest time possible. 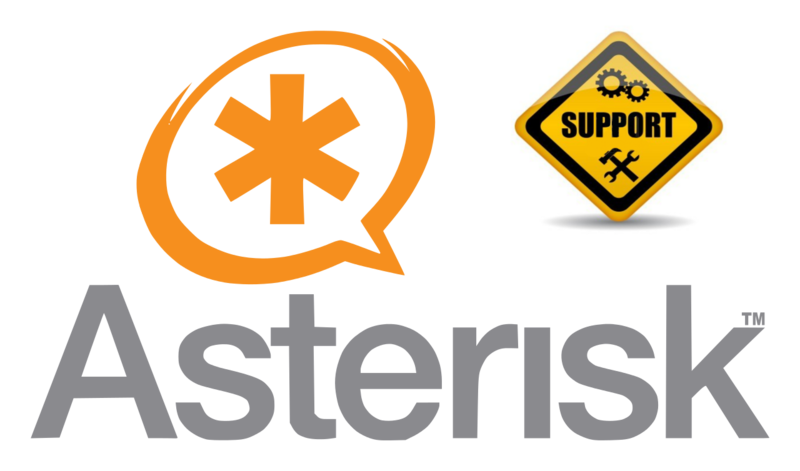 In case your Asterisk PBX needs professional and reliable support, our company's specialists are here to help you in the fullest.